Welcome! At my book events, people often ask, “How did you get started?” Language—its power and artistry—has been my lifelong passion. While living in Amsterdam, I became immersed in the Dutch language and the city’s 17th century Golden Age history and art. Learning that the contemporary Amsterdam Museum had served as the official city orphanage for 450 years piqued my imagination. I wondered about life among the countless children who resided in that large building and amused themselves in the courtyard. The result: Amsterdam Trilogy. Book One: From among the throngs, one lively fictional orphan emerged. Then, a grieving family. Next, a father’s obsession with a lost, sensual etching; Book Two: We follow the epic adventures of a beautiful, young displaced Spanish woman - Isabela; and in Book Three: A naïve peasant genius faces multiple challenges as he rises from rural poverty to prominence. 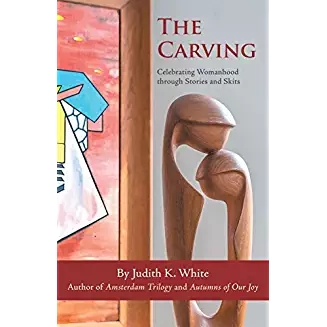 I invite you to read all three books of Amsterdam Trilogy, as well as the survival memoir I wrote with my husband, Allen L. White, Autumns of Our Joy - A Memoir of Romance, Stem Cells, and Rebirth plus my first collection of short stories, The Carving: A Celebration of Womanhood in Stories and Skits. The Carving provides a glimpse into the challenges and delights of a variety of women as told through poignant, often amusing short stories and skits. If we were on a trip to discover American womanhood in all its infinite variety, we might bus up and down the East Coast visiting cities, drive south stopping by farms and small towns, or travel west by train. 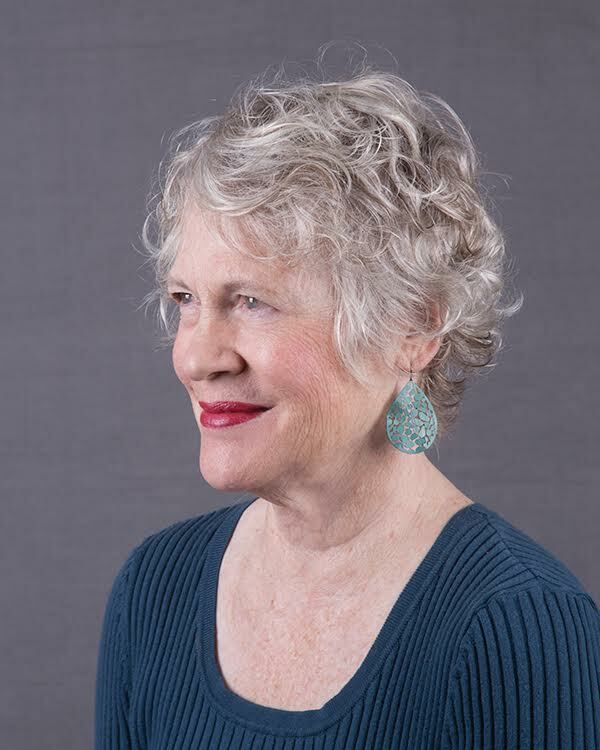 In Judith White's collection of short fictional tales and skits, she invites us to meet our fellow travelers -- women of all ages and walks of life who share their stories of struggle, triumph, loss, and joy. After surviving a shipwreck and finding her way to Amsterdam, beautiful and clever but naive Isabela Calderón returns to her village to fulfill the destiny her father set in motion at her birth. Dirck Becker, age ten, appeared on only four pages in The Seventh Etching. Now an adult, Dirck learns he is has an unusual gift which threatens to isolate him and raise suspicion. A joyful marriage. A terrifying medical diagnosis. An anonymous life-saving stem-cell donation. A jubilant meeting with the young donor. A triumphant celebration before a crowd of 37,000.